Canada's polar science advisory agency is the Canadian Polar Commission. In 1985, David Crombie, Minister of Indian and Northern Affairs, commissioned a study group to investigate the state of Canadian polar science. Despite its extensive Arctic territory and distinguished record in Arctic and Antarctic science, Canada had no effective means of coordinating polar science activities. Polar researchers could not easily find out who was doing what in the field, and where. The report, released in 1987, identified the need for improved communication and cooperation among Arctic research interests in Canada, better coordination among Canadian and international polar researchers, and also better support and public awareness of polar research. It recommended creating an advisory commission on polar affairs to bring together Canada's polar and northern research interests, get northern research institutions more involved in choosing Canada's polar research priorities, and encourage government departments to give greater emphasis to northern research. The government commissioned Prof. T.H.B. Symons of Trent University to study the feasibility of establishing such a body. His report "The Shield of Achilles" (1988) supported the creation of a polar commission. The idea also had widespread backing from government departments, research councils, territorial governments, aboriginal organizations, private enterprise, research institutes, and universities. Parliament established the Canadian Polar Commission in 1991. The Commission is generally responsible for monitoring and promoting Canadian polar knowledge, facilitating communication among the many and diverse members of the Canadian polar research community, and advising the government on polar matters. It hosts conferences and workshops, circulates information on polar research, and works closely with other governmental and nongovernmental agencies to promote and support Canadian study of the polar regions. The Polar Commission is Canada's adhering body to the International Arctic Science Committee and the Scientific Committee on Antarctic Research. Commissioners, who come from across Canada, north as well as south, are appointed by the Prime Minister for a term of three years. During its early years, the Commission struggled with its broad mandate; structural changes in 1998 resulted in significant improvement. 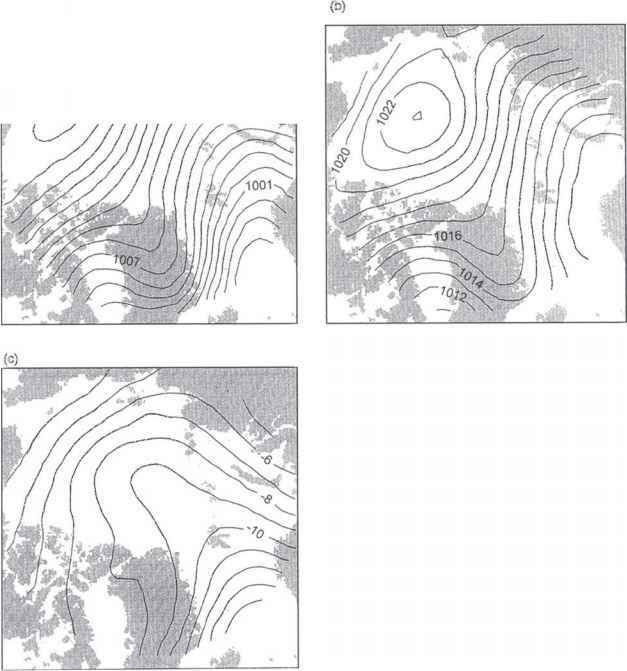 In 1999, it began developing a series of indicators to measure the state of Canadian polar knowledge over the long term. Its Canadian Polar Information Network, on the Commission website (www.polarcom.gc.ca), provides extensive information on Canadian Arctic and Antarctic research and links to international Arctic and Antarctic research sites. The Commission publishes two bilingual (English and French) newsletters: Meridian, which deals with Arctic science, and the Newsletter for the Canadian Antarctic Research Network.